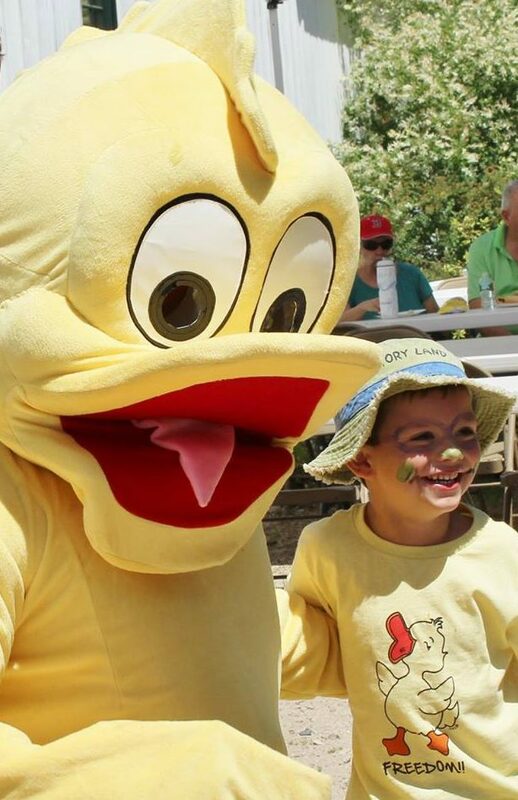 At the bridge on Mill Pond in Freedom Village up to 1,200 ducks will go over the dam at the stroke of Noon! 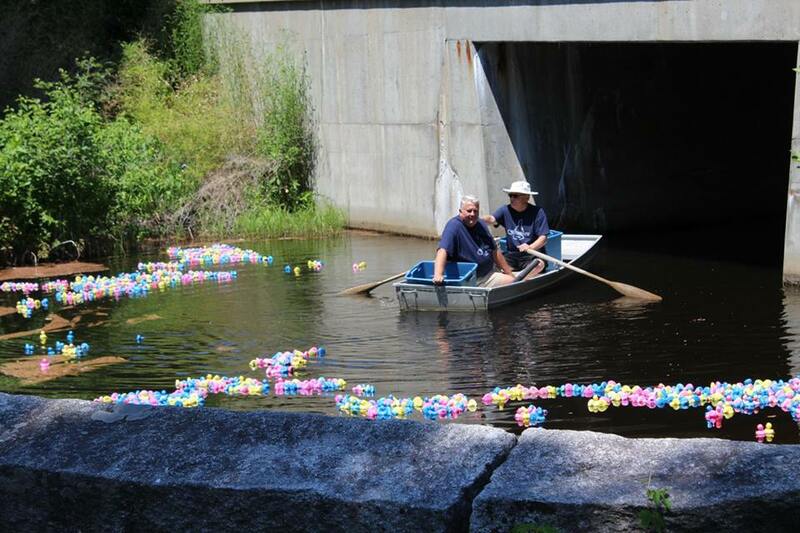 Monetary Prizes will be awarded to the first three ducks that go over the dam. First prize = $200, second prize = $100, third prize = $50. Chances on the ducks will be sold up to 11:55 am. One ticket for $2, 3 tickets for $5; all proceeds to the Old Home Week activities. Chances of winning depend upon the number of tickets sold. Call 603-969-4949 for more information.